About Tyler – You Can Count On Us! At Tyler Heating, Air Conditioning, Refrigeration LLC, we pride ourselves on providing innovative solutions to our customers’ HVAC needs. While many HVAC companies just want to make a quick sale, we offer our customers thoughtful, cost-effective and efficient solutions that match our customers’ true needs and requirements. Unlike other contractors, we teach every new customer about ALL of their options. 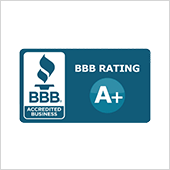 We encourage you to call us and learn the difference between our HVAC repair company and our competitors. 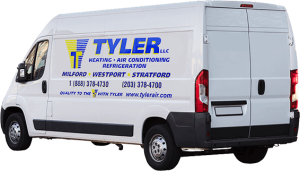 Tyler Heating, Air Conditioning, Refrigeration LLC was founded in 2005 by brothers Richard and David Tyler. David began working in this industry in 1990 and advanced quickly in the residential aspect of the trade, including design, installation, ductwork and service. 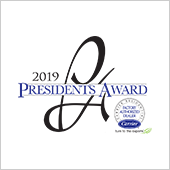 Richard began working in the industry in 1988 and has designed, installed, serviced and maintained industrial, commercial, residential heating and air conditioning equipment, including both commercial and industrial refrigeration. 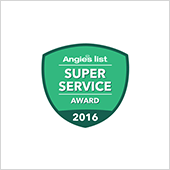 Our extensive knowledge and trained technicians allow us to offer our customers better service. 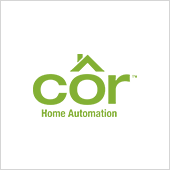 The experience that Richard and David obtained over the decades serves as the foundation of Tyler Heating, Air Conditioning, Refrigeration LLC. We apply the proper engineering, science and thoroughness that you should expect from true HVAC professionals during all of our projects. All of our employees have been thoroughly scrutinized and tested prior to hiring, and only true professionals are considered for employment. Our workmanship is unparalleled. We always make sure that every HVAC system we install performs according to the manufacturer’s specifications. The efficiency of your new system greatly depends on the design/installation and workmanship of the contractor who installs it. A 95% AFUE boiler can only be 95% efficient if it is installed correctly. We will help you get the most out of your HVAC systems through our various services. 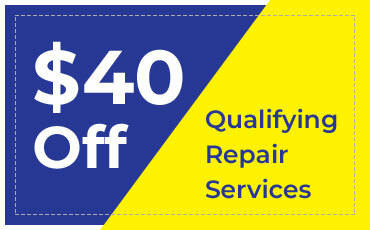 We are an experienced HVAC repair company and we are true heating and cooling professionals! To maintain a high level of quality among our staff, all of our installers and technicians are trained on a regular, ongoing basis. 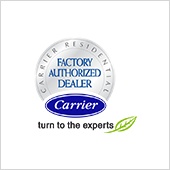 We are fully licensed, bonded and insured and we are a Carrier® Factory Authorized Dealer. 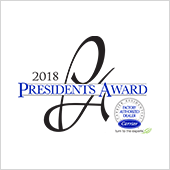 We also have an EPA Universal Certification and we are OSHA 10 Certified. Call us at (203) 378-4700 to learn more about our services and products, or to request an appointment. 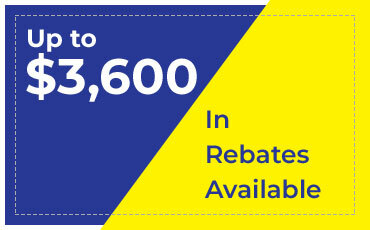 Take Advantage of Our Offers & Save Today! All coupons expires on 12.31.2019. 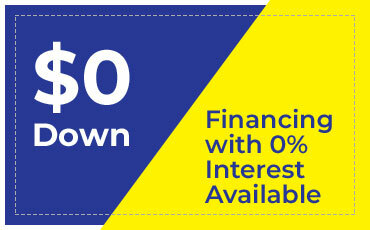 Cannot be combined with any other offer, new customers only please, does not apply to diagnostic charge. We had Bill and Ryan today, excellent service. They've updated and upgraded 2 houses for us now and we are very happy with all of their sales and service. Disclaimer: The information on this website is for informational purposes only; it is deemed accurate but not guaranteed. It does not constitute professional advice.